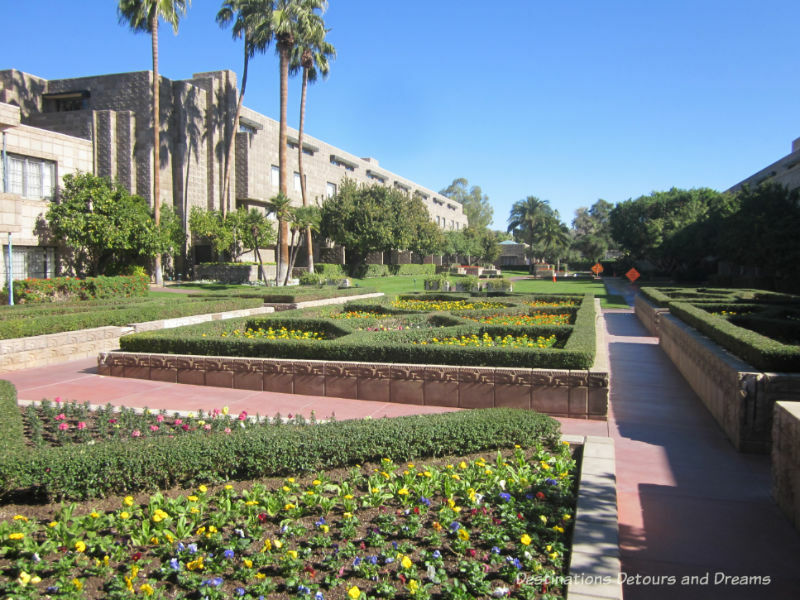 The Arizona Biltmore has been an Arizona landmark since it opened in 1929 and became known as The Jewel of the Desert. 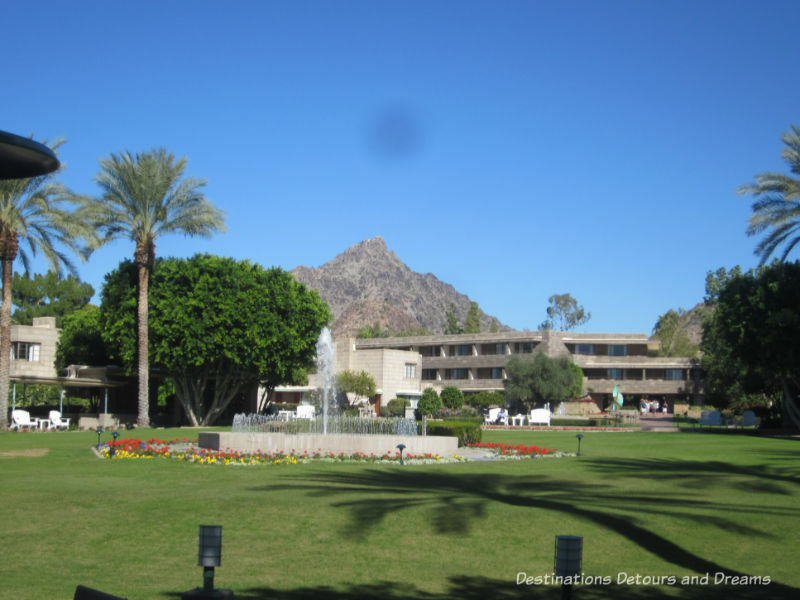 When the hotel was first built, it was 8 miles outside of Phoenix. Today the city surrounds it and the area around the hotel has become known as the Biltmore District. The hotel is strongly associated with renowned American architect Frank Lloyd Wright although he did not design or build it. On a recent history tour of the hotel I learned its rich history and discovered its current magnificence. 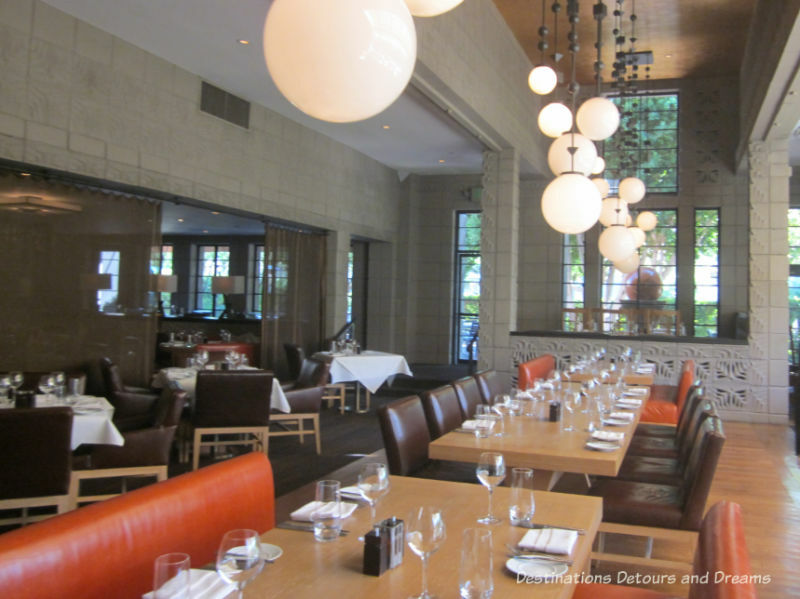 The hotel was the brainchild of two brothers, Charles and Warren McArthur. They received backing from the Bowman Biltmore hotel chain. They purchased land at 24 cents an acres and engaged their architect brother, Albert Chase McArthur, to design the building. 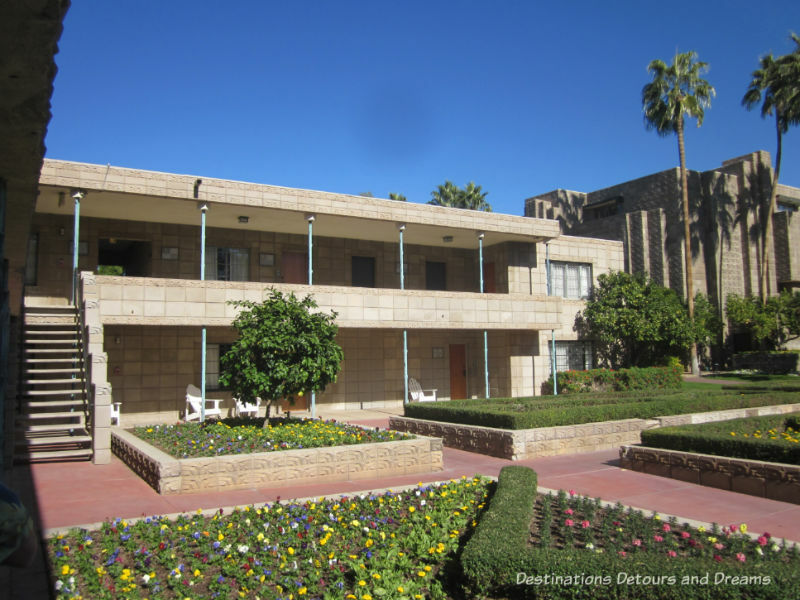 Albert McArthur was a former student of Frank Lloyd Wright. He designed the building in the Wright style as a tribute to his teacher. 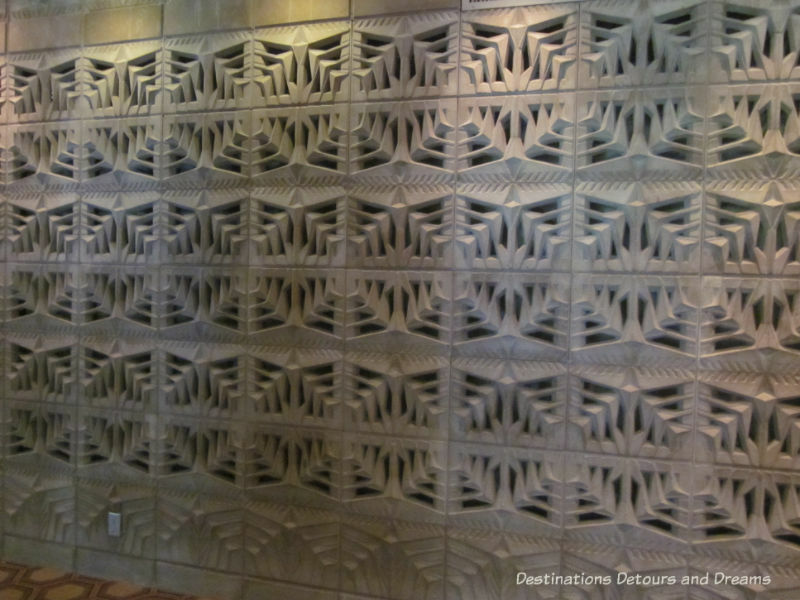 The Arizona Biltmore was built entirely of custom concrete blocks, which became known as Biltmore Blocks, woven together with steel rods. Many of the blocks contained a design representing palm trees. Frank Lloyd Wright was engaged as a consultant to the project. When he saw the bricks, he claimed he held a patent on the concrete block approach and the brothers paid him $10,000 for use of the design. They later discovered he had no such patent. During his six months as a consultant, Wright objected to many aspects of the construction, particularly the height of the building. The Biltmore was designed as a four story hotel. Wright felt three stories was ideal. 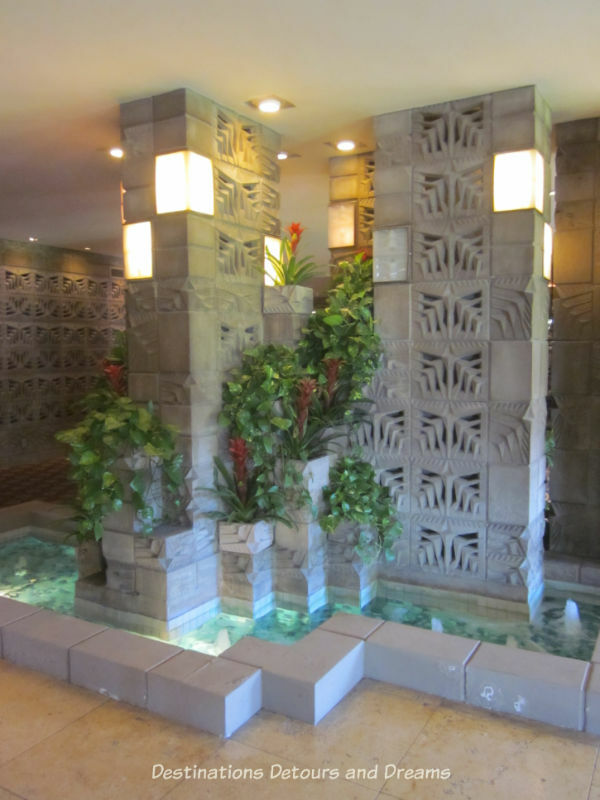 Today a relaxing fountain greets visitors when they enter the hotel, in a spot that was originally a cactus garden. The building of the Biltmore was estimated to cost $1 million. As the project progressed it became clear the price would be closer to $2.25 million. William Wrigley, owner of Wrigley’s Chewing Gum and the Chicago Cubs baseball team, provided additional financing and eventually bought the McArthur brothers out. Invitations to the opening were sent to 600 people with the expectation that not everyone would be able to attend. When almost everyone accepted, 200 invitations were cancelled and the opening spread over 3 days to accommodate everyone. On opening day, Scenic Airlines flew over the hotel and dropped a wooden key and a dozen roses on the roof of the ballroom. The key is on display above the fireplace in the History Room. The Wrigley’s owned the hotel for 44 years. During that time, the hotel was not open to the general public. You didn’t stay without an invitation. Invitations were sent to movie stars and other famous people. Catalina pool was the first pool built at the hotel. It was Marilyn Munroe’s favourite pool. Irving Berlin wrote “White Christmas” around this pool. The villas beside the pool are owned by a private company. Through an arrangement between that company and the Biltmore, suites are available for booking by the Biltmore when owners aren’t using them with the money split 50-50. Guests have full access to all Biltmore facilities. 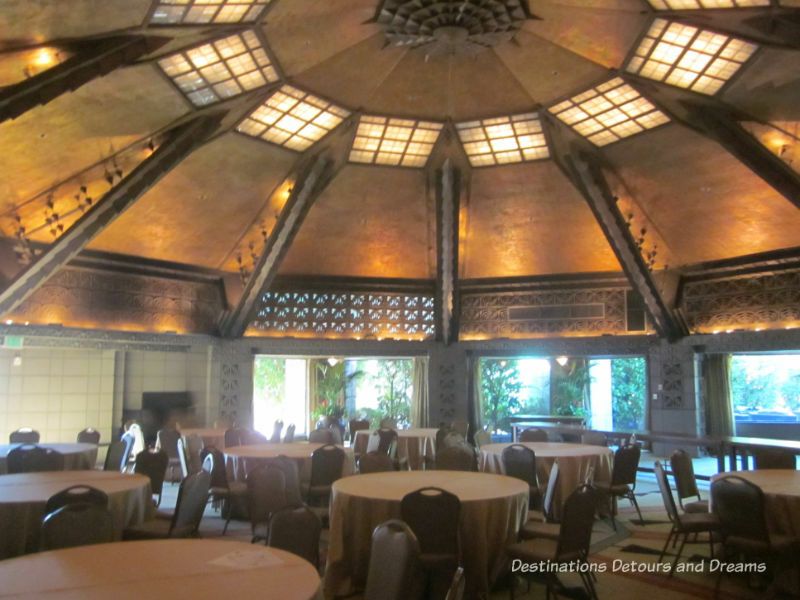 The Aztec Room is the hotel’s original ballroom. The ceiling beams are copper (decorative, not supporting) and the ceiling is gold leaf. The windows and gold leaf ceiling of the Gold Room, the original formal dining room, are original. The lights are not. 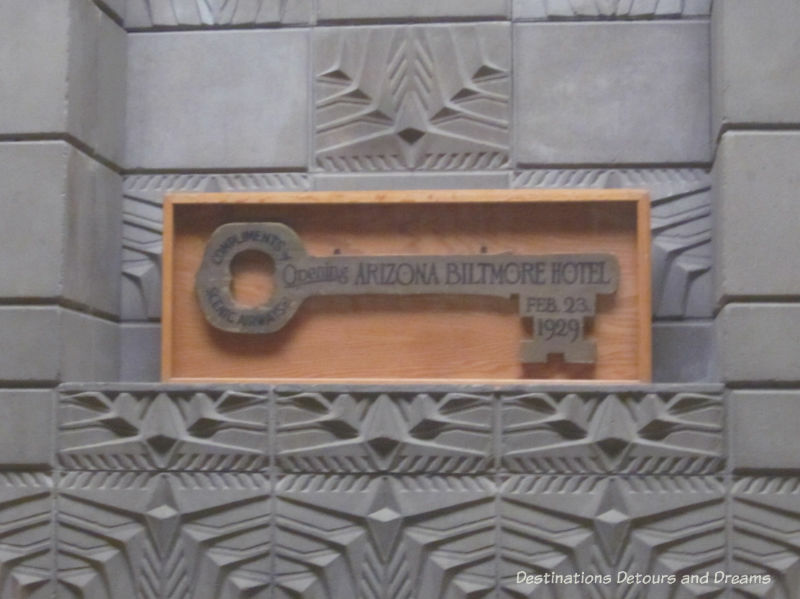 There was a room at the Biltmore that became known as the Mystery Room. It was where the men went to smoke cigars and have a drink. This was during the days of Prohibition. The bar was behind a revolving bookcase. A beacon light atop the hotel, officially put there to light the way for guests, would be turned on and flashed on the skylight of the Mystery Room when police cars approached. When guests in the room saw that light, they would return to their rooms through secret passageways. Neither the hidden bar or the secret passageways exist today, although the Mystery Room has been renovated in a style reminiscent of that era. Unfortunately it was booked the day of the tour and I was unable to see it. There was no air-conditioning in the original Biltmore. It was closed during the hot summer months. Guests often came and stayed for the season. For the convenience of guests in those pre-Internet days, the hotel contained an office of the New York Stock Exchange. In 1963, air-conditioning was added to allow the hotel to stay open year-round. In 1973, the Wrigleys sold the hotel to Talley Industries. During installation of a new sprinkler system, a welding torch ignited a fire, causing extensive damage. Frank Lloyd Wright was no longer alive at this time, but the architectural firm he founded, Taliesin Associated Architects, was hired to do the renovations, which were completed in a record 82 days. 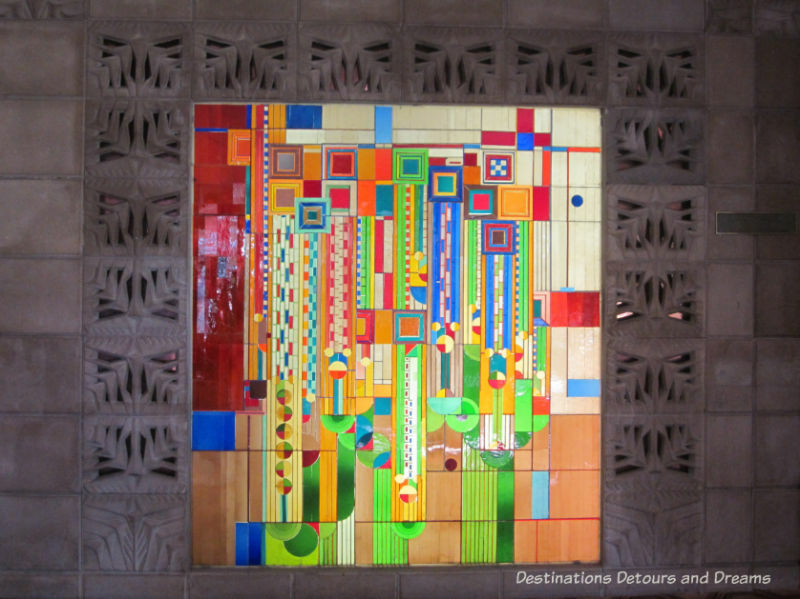 A stained glass display in the front entrance was donated by Frank Lloyd Wright’s widow after the 1973 renovations. The design is one Wright did for the cover of Liberty magazine. The magazine didn’t use it, saying it was too radical for their readers. Taliesin students used the design to create the stained glass window, entitled “Saguaro Forms and Cactus Flowers”. In 1914 Frank Lloyd Wright designed sprites for Midway Gardens in Chicago. When Midway Gardens was demolished in 1929, the sprites were lost until they were unearthed in Wisconsin in 1945. It is not known how they wound up in Wisconsin. Mrs. Wright had a mold made of “Solemn Sprite”, from which six new sprites were cast and given to the Biltmore. 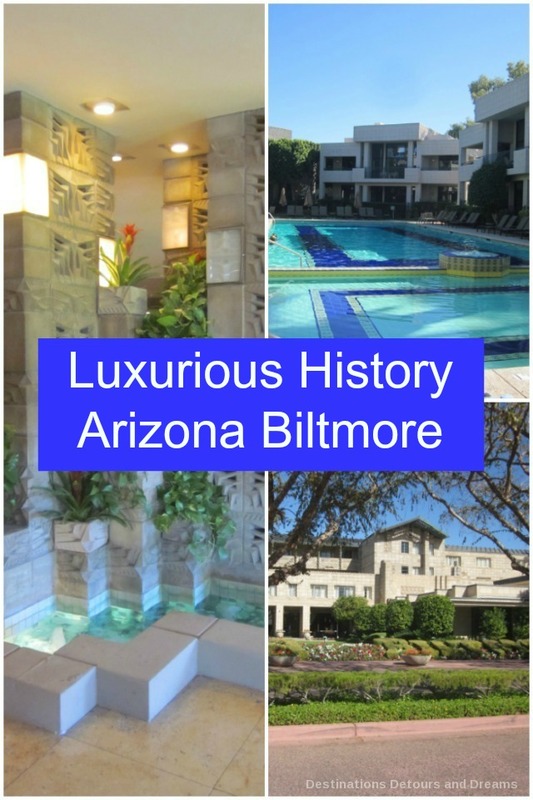 Over the years many famous people have stayed at the Arizona Biltmore. Thirteen presidents have stayed there. (An invitation has been extended to President Obama, but he has not yet stayed there as president. He did stay there when he was a Senator.) Rob, our informative and entertaining tour guide and historian, shared a few stories with us. One evening in the late 1980s, guests called the concierge desk around one in the morning, complaining about noise coming from the lobby bar. Instead of hearing “We’ll take care of it”, the response was “We know there is something going on there. Maybe you should come down and take a look.” Any guest who did come down had the good fortune to find Frank Sinatra, Sammy Davis Jr. and Liza Minneli back from a concert and continuing to perform. On another evening, the Biltmore’s pianist noticed Billy Joel sitting in the corner of the bar. The pianist began to play a number of Elton John songs. Eventually Billy Joel stood up and said “I know what you’re doing.” He took over the seat at the piano and announced “Now you will hear some real music” before beginning to play. Rob also told us about meeting the grandson of architect Albert McArthur. The grandson was in his seventies at the time. Rob took him to the all-day dining room Frank & Albert’s. He was not happy to see Albert’s name get second billing. Over the years, the hotel has expanded and seen several renovations. Much of the refurbishment was inspired by the style of Frank Lloyd Wright. The history page on the hotel’s website says the hotel “is, in many ways, more Wrightian than when it was built.” The Biltmore Blocks are certainly visible everywhere. The original flooring was concrete (with area rugs). 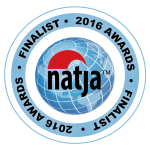 Thankfully, current flooring is either wall-to-wall carpet or wood. 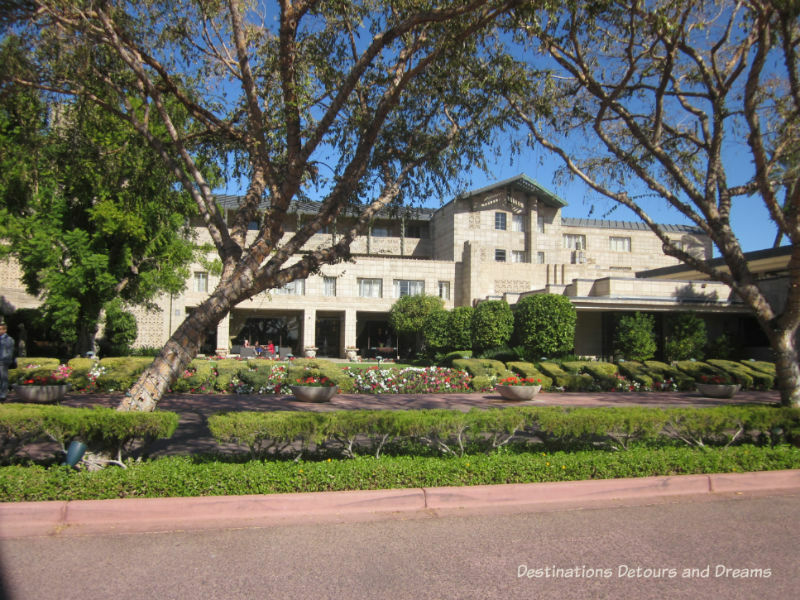 Today the Arizona Biltmore is a Waldorf Astoria Resort owned by the Government of Singapore. 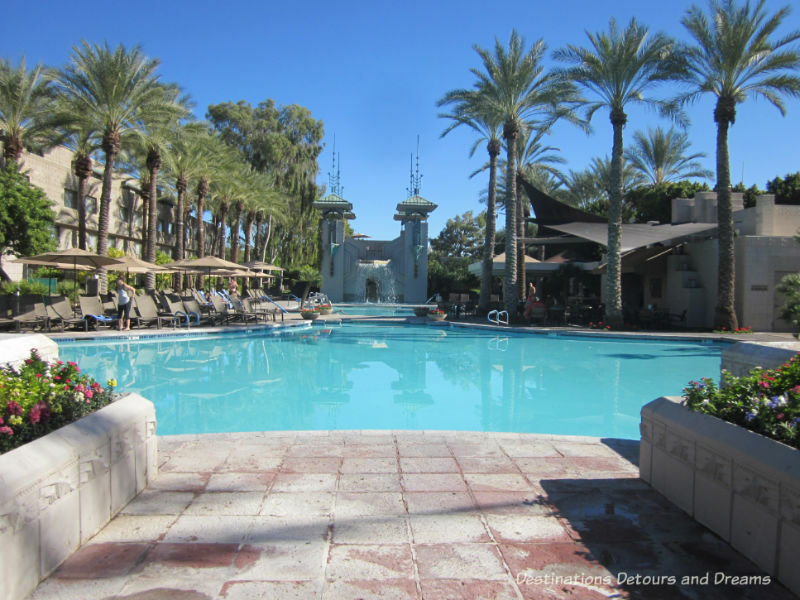 The 39-acre resort offers 740 guest accommodations, a 22,000-square-foot spa, 8 swimming pools, 7 tennis courts, 2 18-hole golf courses, and 6 restaurants and bars. It has just completed a multi-millon dollar renovation. 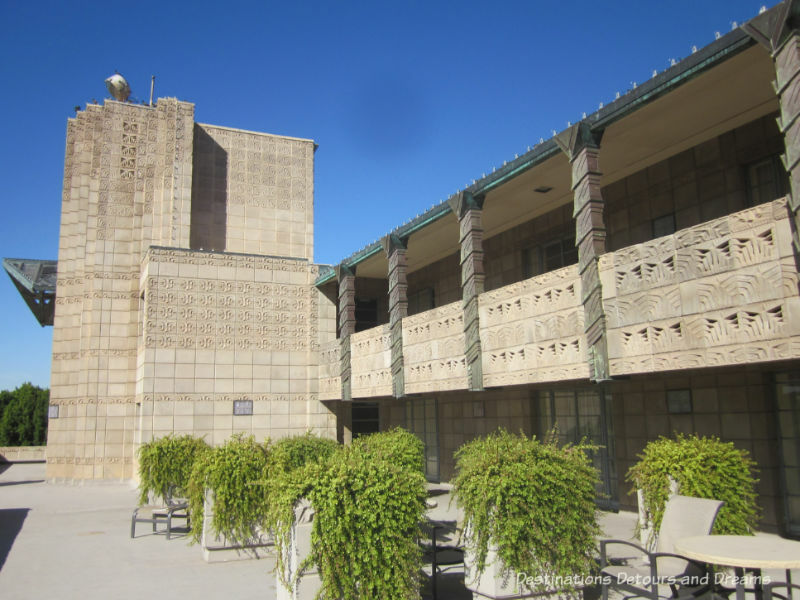 The Arizona Biltmore is located at 244 E. Missouri Avenue in Phoenix, Arizona. 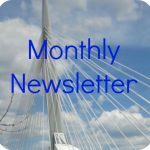 History tours are 1.5 hours long and available three mornings a week: Tuesday, Thursday and Saturday. The tours are free for hotel guests, $10 for non-guests. Contact the Concierge Desk for registration and information. 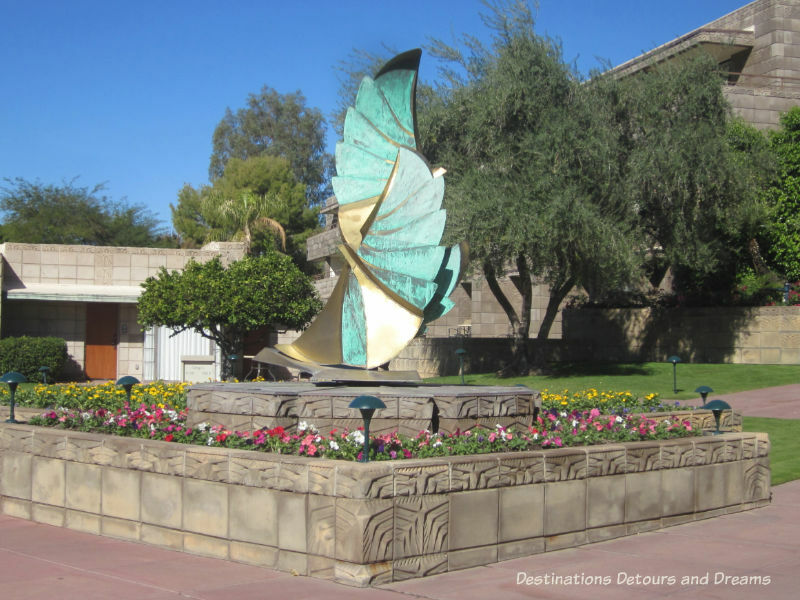 Have you visited the Arizona Biltmore? Disclosure: I was a guest of the Biltmore for the history tour. As always, observations and opinions are my own. it would have also been fantastic to be there when Billy Joel took over at the piano. Entertainers or not, it’s a beautiful and interesting hotel. It is an interesting hotel to visit. It was sold to the real estate arm of the Government of Sinapore Investment Corporation in 2013 after two years of bankruptcy hearings. It makes me wonder how many other U.S. properties Singapore owns. A lot of Asian tourists are coming to the US and Asia is investing in hotels here. Rosewood is now owned by a Chinese company. Seems they’re going for the high end properties. I am a big fan of the Taliesin School, and I knew Frank could be a real jerk, but the $10K bluff move on his part really takes the cake! Love the stained glass window. Many of the architectural details are so ponderous that its color is a welcome relief. 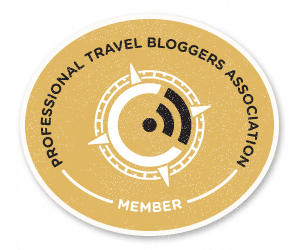 Wonderful to be taken on this tour with your post. Frank was definitely eccentric and it appear his reputation for being difficult was well-earned, but his works are fascinating. Some are strange, some are practical. Many were years ahead of their time. LOL…I was going to say the same thing as Suzanne…the Singapore government? How bizarre! What an amazing history, and a beautiful hotel. Can you imagine walking into a hotel to hear Billy Joel playing? That would be an experience to cherish for a lifetime. Your guide, Rob, sounds like he knew his history. Our guide was great. I expect he had a lot more stories there wasn’t time to share. This sounds like an especially interesting tour of a fascinating place! 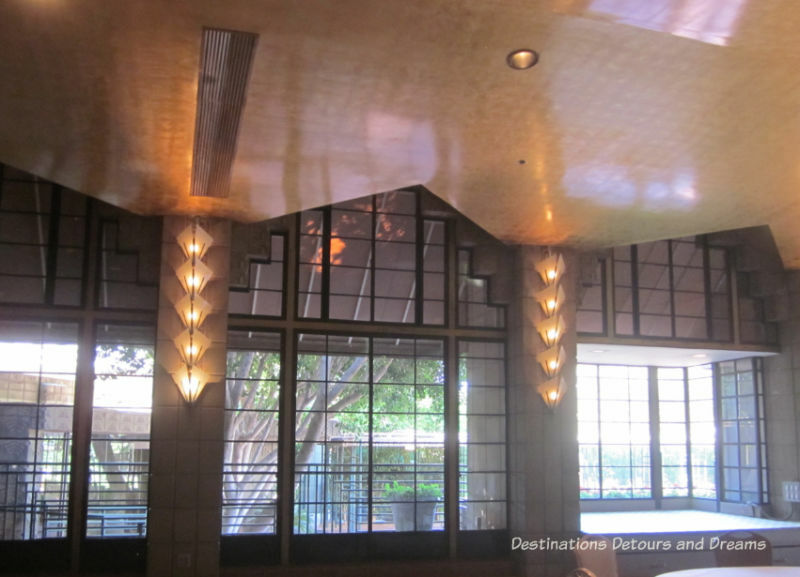 I loved the history of the Arizona Biltmore Hotel as well as the architectural design and a glimpse into Frank Lloyd Wright’s peevish personality. It’s always fun to see how the 1% and celebs live. And fun to imagine yourself in that 1% for a short while. Wow didn’t know they had a Biltmore in Phoenix. Is it one and the same as the Wrigley Mansion? The Wrigley Mansion is across the way from the Biltmore. You can see the Wrigley Mansion on the hill from some areas of the Biltmore. Wow, how cool to have Billy Joel get up and play! I agree. The hotel is in a great location. I’d love to visit this hotel – especially because of it’s historic connections to Marilyn Monroe and Frank Lloyd Wright. Anywhere that’s called a Jewel of the Desert would get my vote. Lucky you seeing Billy Joel play! Unfortunately it wasn’t me who got to see Billy Joel play. That was just one of the stories our tout guide told about things that had happened at the hotel. 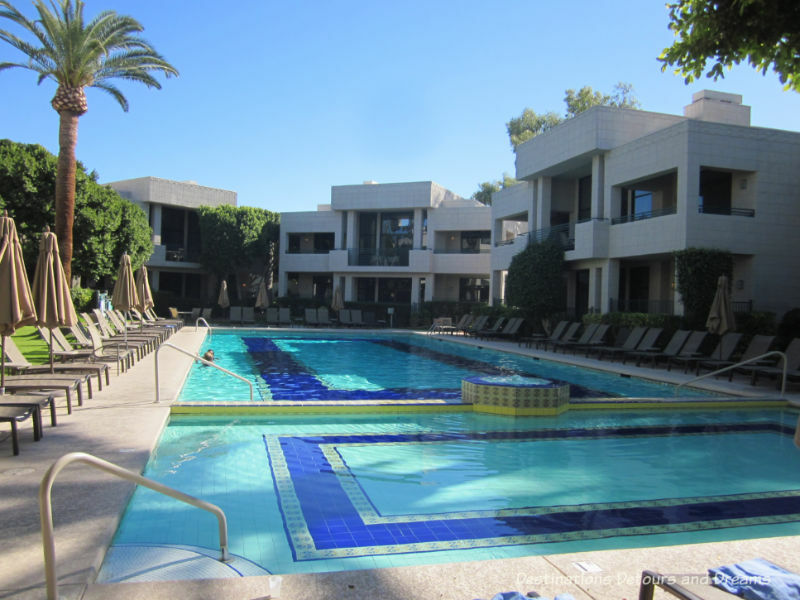 Your description of the Arizona Biltmore has moved it to the top of my must-stay list for Phoenix. It looks spectacular. It is spectacular. If you stay there, you may never want to leave the hotel to explore the area. Great post on an awesome building! Loved it. Donna this was a great tour of a most interesting hotel. I do hope that you and I weren’t both in the Phoenix/Scottsdale area and didn’t meet up, however. We just got home from spending three weeks there and I suspect you and I might have been there at the same time! Glad you enjoyed the tour. And I think our time in Phoenix/Scottsdale did likely overlap. I arrive November 15 and am still here. I’ve never heard of the Arizona Biltmore, but it looks just as grand as the one in North Carolina. 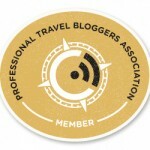 I would love to stay there as I greatly enjoyed your beautiful photo tour! 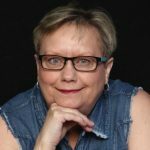 Thanks dear for providing this great information about Arizona Luxury Real Estate, I really enjoyed reading this post. I have a great interest in Luxurious History. Thanks for sharing these details!! Great post. We took Rob’s tour about a year ago- been wanting to write about it- coming soon. He was a great guide. I love the hotel’s rich history and the Frank Lloyd Wright connection. 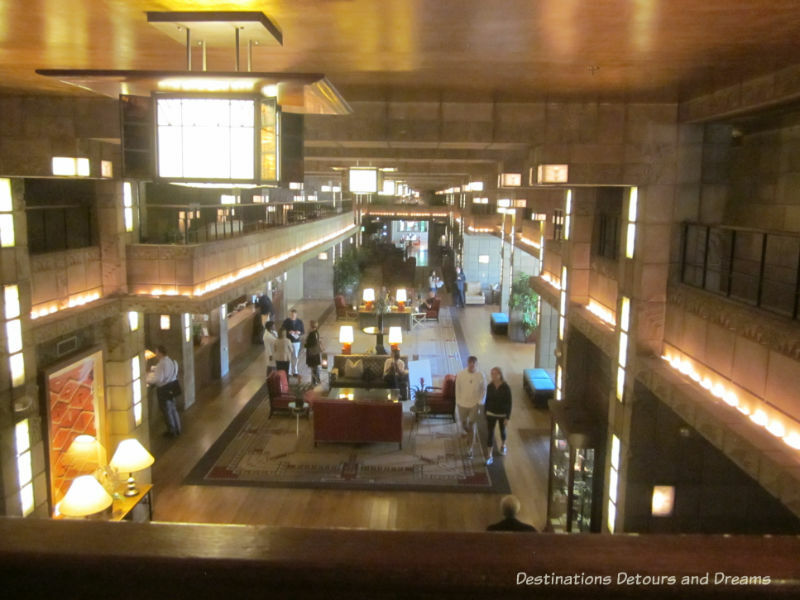 The Arizona Biltmore is a stylish and historic hotel.